Cold & Flu Seasons brings a host of problems. But now, thanks to True Love, there’s two less to worry about! Sinus & Throat Cream is 100% all-natural blend of plants, minerals, & essential oils that fortifies your body’s natural defenses with natural & direct nutrition. 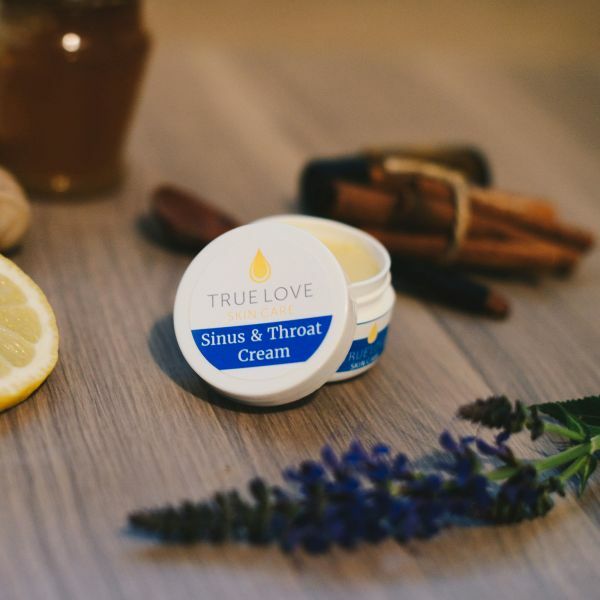 Use Sinus & Throat Cream to ease pain & itch, as well as reducing inflammation & pressure, in your throat and sinuses today! And for even more pain relief, try the complete Comfort Pack! Apply directly to throat, sinuses, head, and neck to relieve soreness & pain.